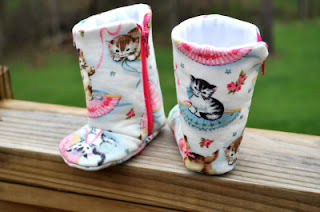 The Young & the Rest of Us: and Back to Booties! 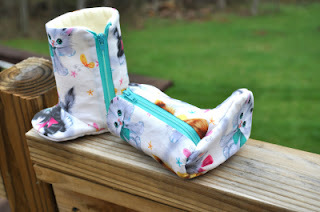 Here's another timely post of booties made in April. Note to self: get better at blogging.